The Astra Learning Alliance website is an information-rich, online portal for the CPD, teacher training, research and school support services the Alliance offers to its members. The website is clearly branded with an uncluttered design, making content easy to find and ensuring a smooth user experience. 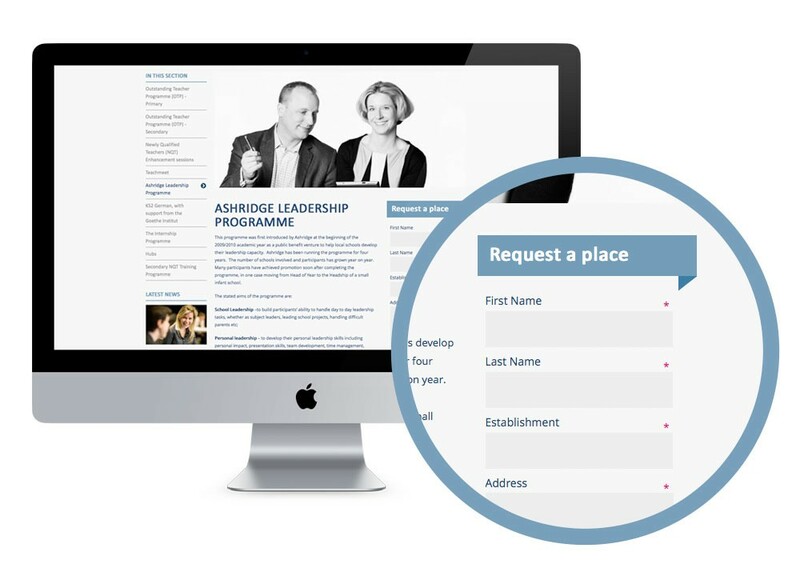 Loaded with functionality, the website has features such as, areas detailing news and upcoming events, secure member resource areas, course searching and registration forms.